If you buy with 1TB,there is 1TB included in the package,thanks! 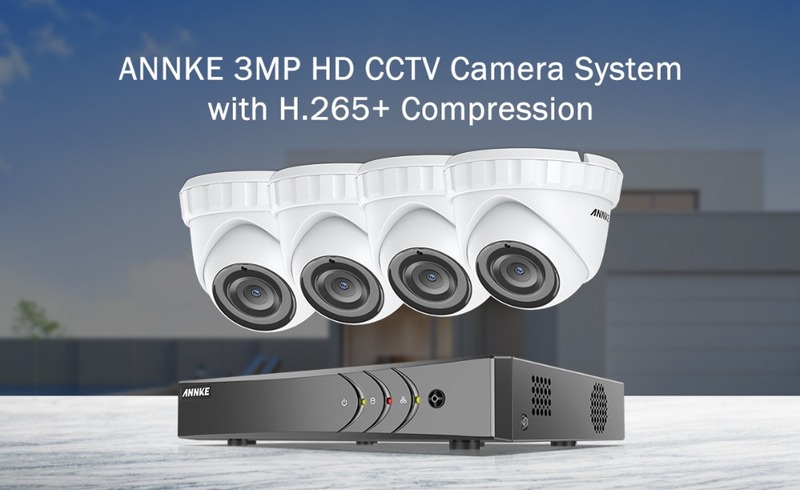 See and believe with the 3MP ultra HD DVR, it is connectable to TVI, CVI, AHD, IP, CVBS cameras and compatible with most third-party cameras in the market. 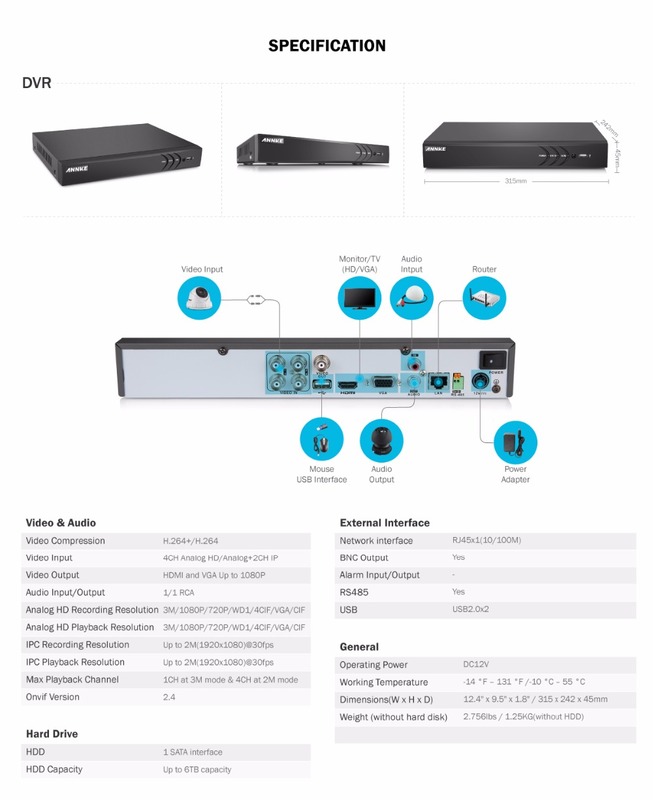 Also, DVR support 20+ languages for users from all over the world. 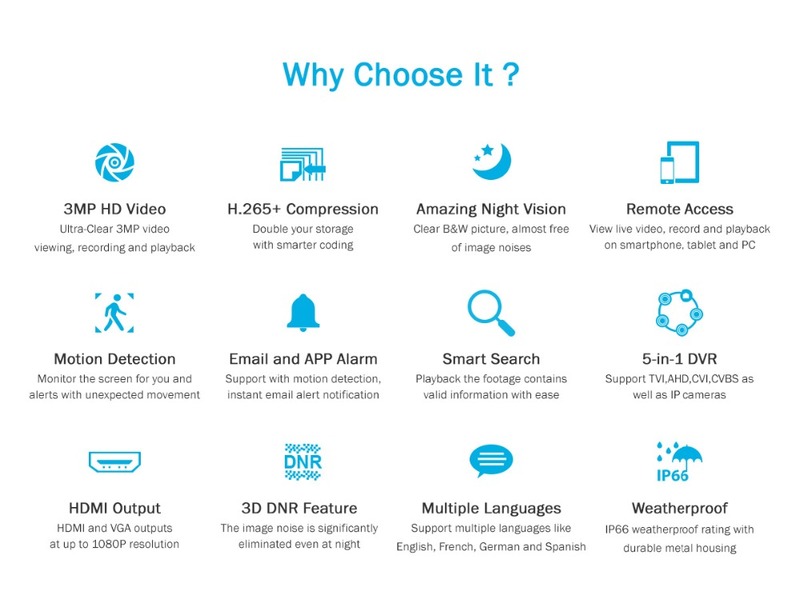 Advanced H.265+ compression take a leap in video compression efficiency resulting in more storage efficiency, more transmission efficiency, and more bandwidth efficiency. 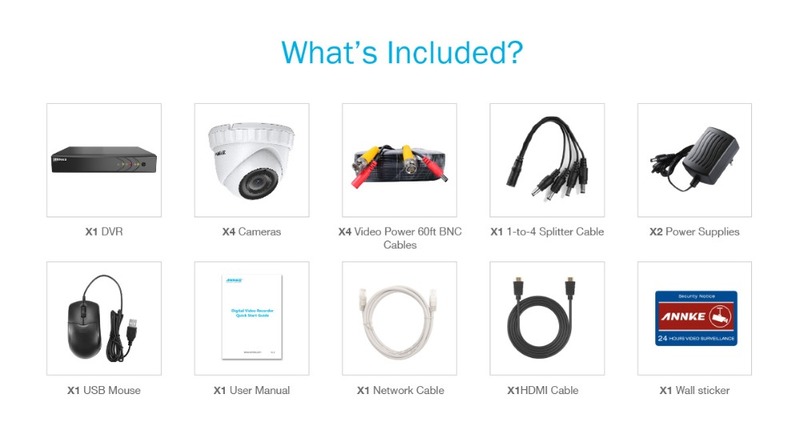 By enabling H.265+, your storage is tripled. 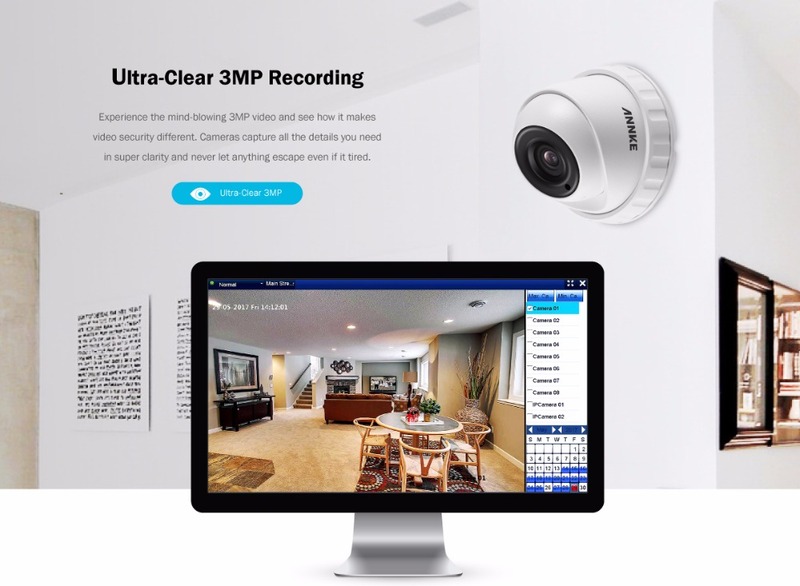 Your recordings now can be stored in the cloud, after uploading the video clips and snapshots to the cloud, you can access it from anywhere with internet access. 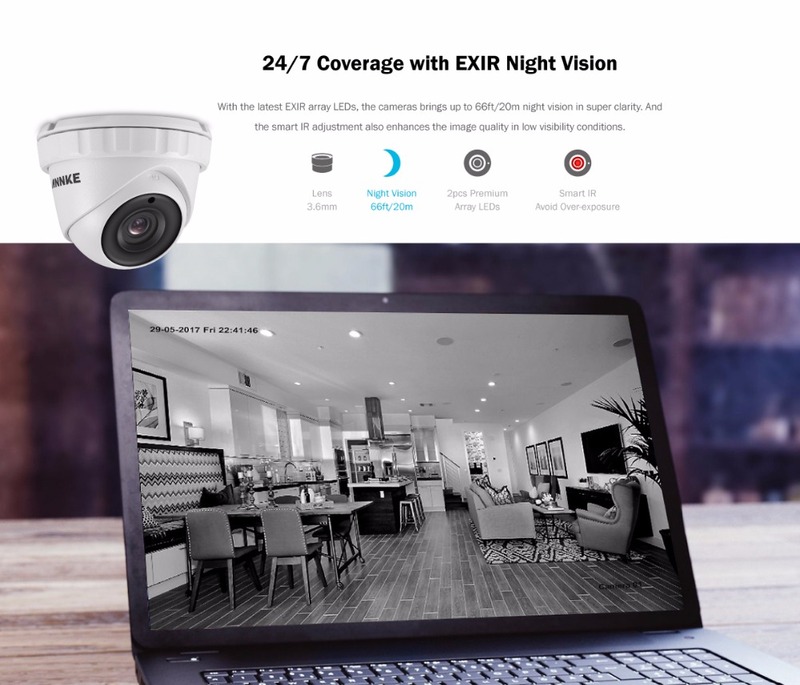 Cameras are all equipped with the latest high performance EXIR array LEDs which are capable of generating up to 66ft/20m crystal clear night vision. 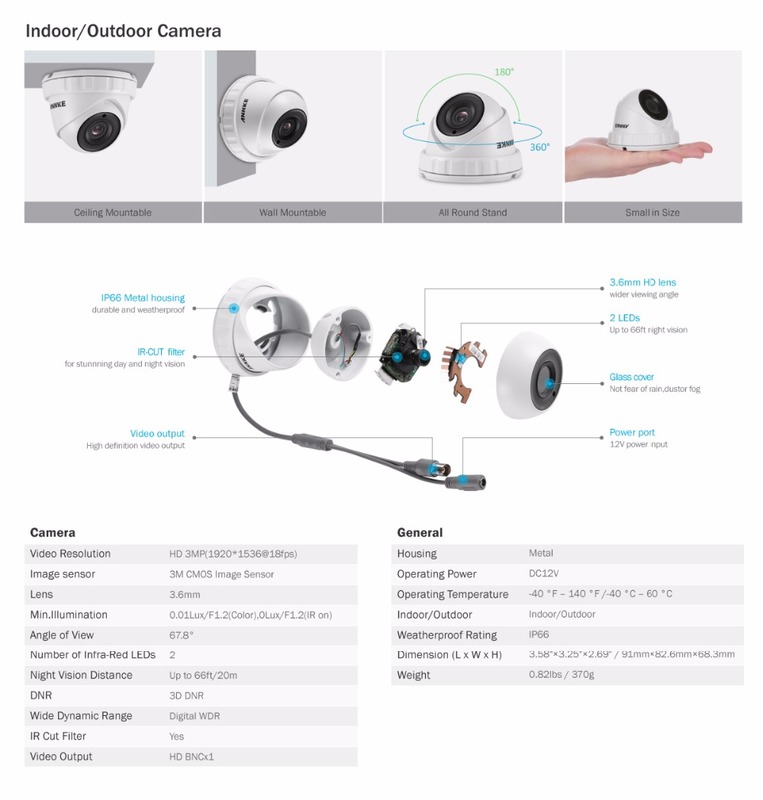 And smart IR adjustment makes the B&W night vision more even. 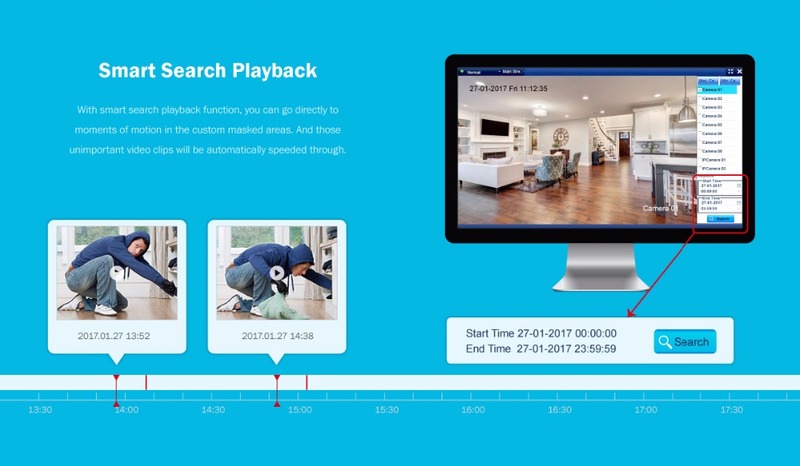 Smart search playback allows you to customize the searching regions to easily find the incident video clips without the need to scroll through the tedious recordings. 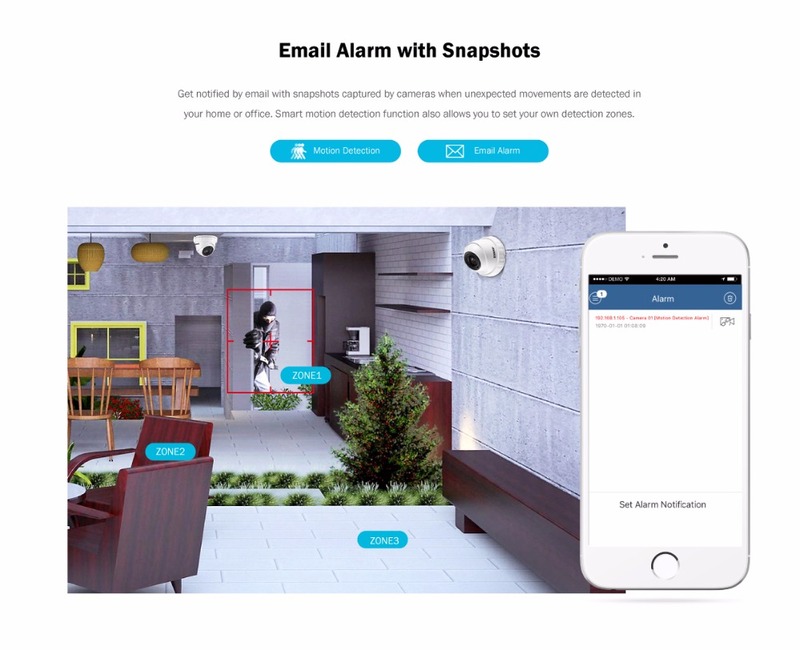 Receive an instant alarming email when unexpected movements are detected by cameras, be always in the know even yoursquore not around. 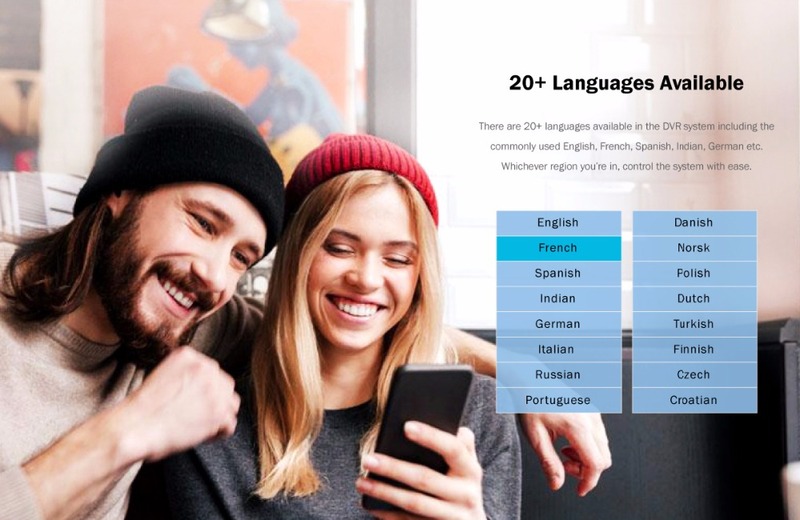 We provide easy-to-use app for easy remote access on smartphone, tablet, and computer. 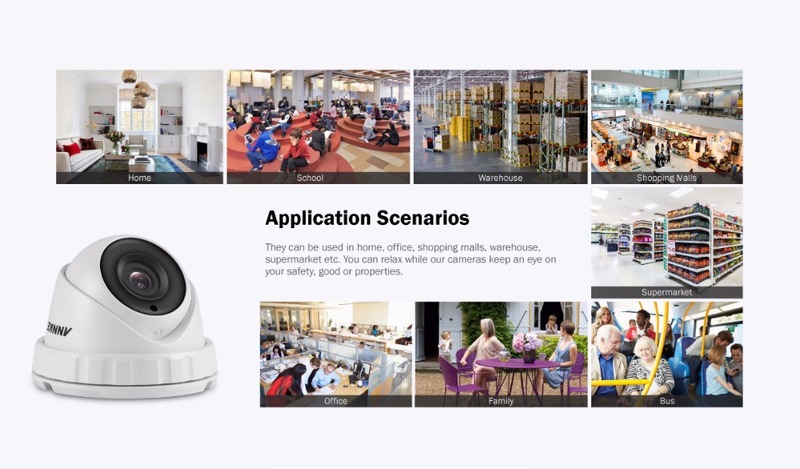 You can see whatever the cameras see no matter yoursquore in the next room or on the road. 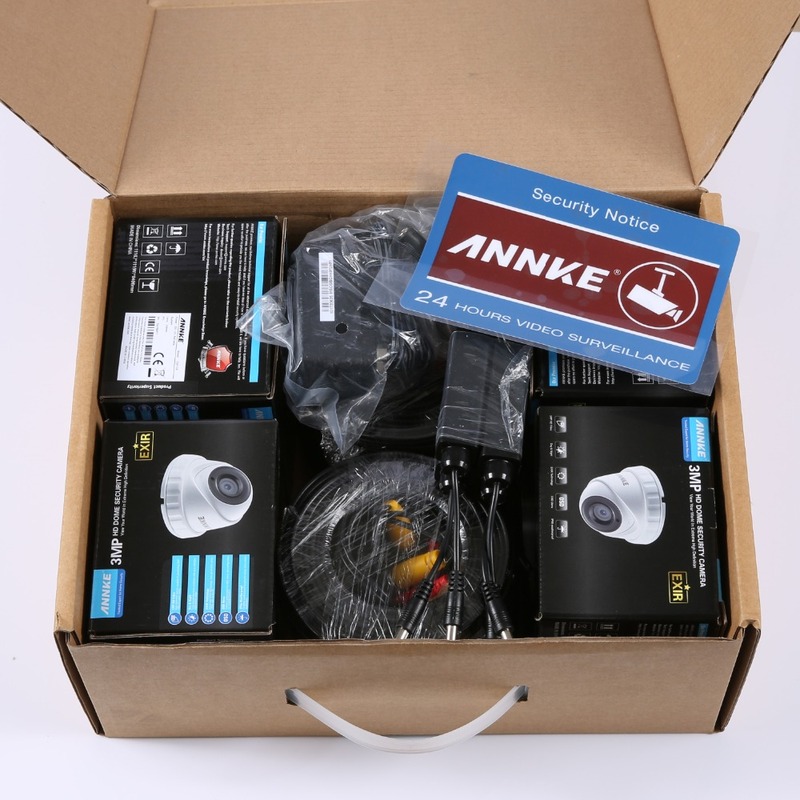 Forget the password every time you want to access the system? This time, set an easy-to-remember pattern password for your system. Digit password and pattern password are free for you to choose. 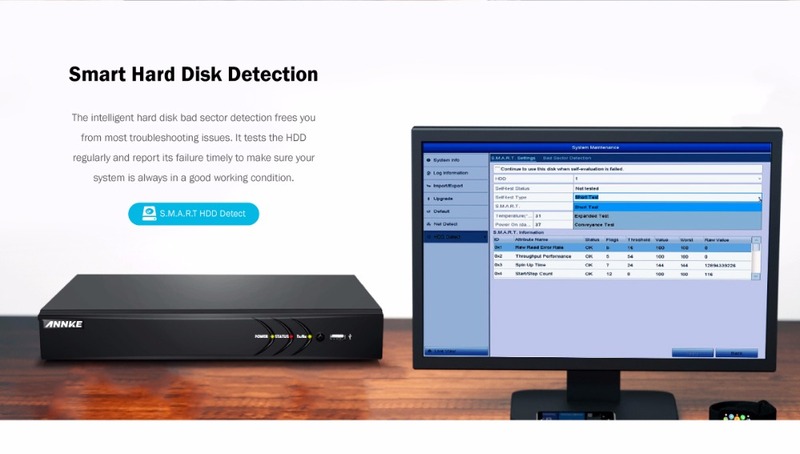 Smart hard disk detection is capable of detecting the hard disk failure as well as bad sector and report it to you timely. Your system will be always in a perfect working state when you need them most. 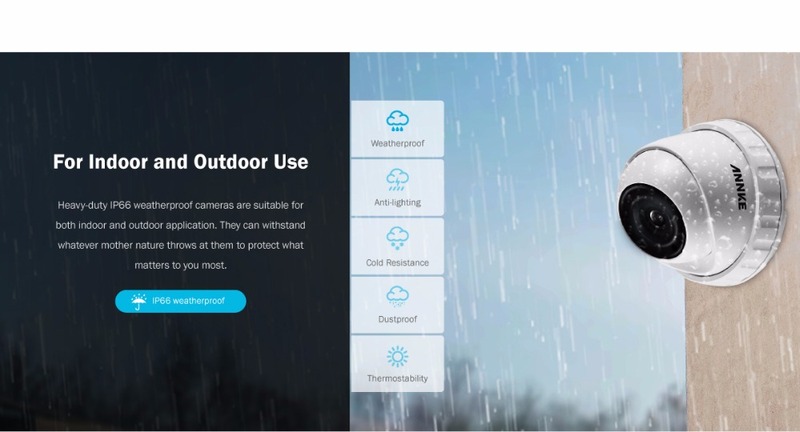 Equipped with weatherproof housings to withstand different weather conditions. 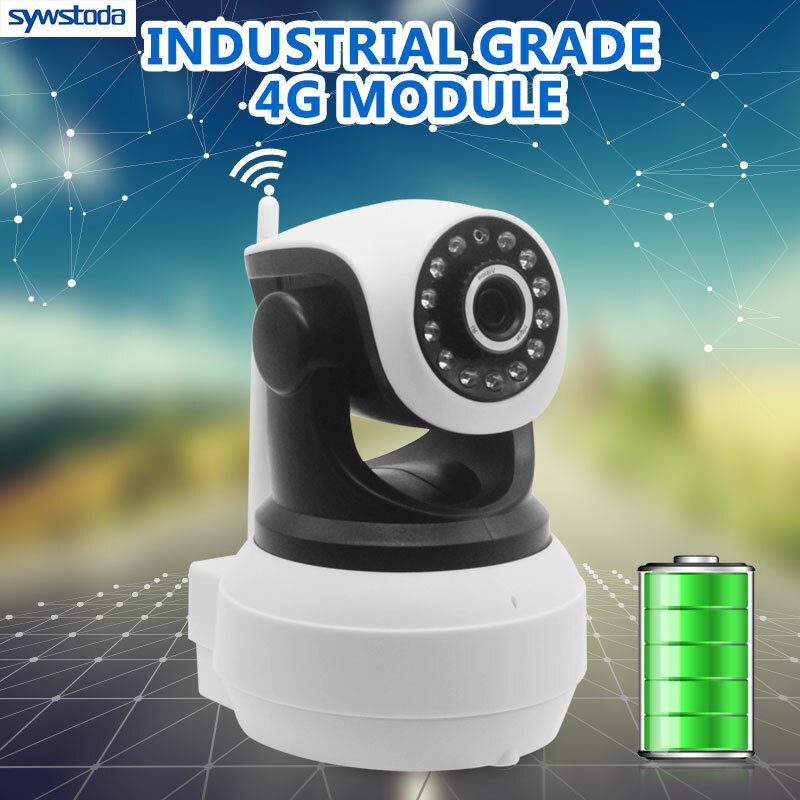 Widely used in home and business security in homes, shopping malls, schools, super markets etc.